Tavon Austin is an American football player who can play both as a wide receiver and a running back. He has been in the NFL over half a decade and is currently signed to the Dallas Cowboys. Tavon Austin’s career started with great promise and expectations but has been hampered by injuries as well as other off-field issues. However, at present, The Baltimore native seems to have put his demons behind him and put his best foot forward in the 2018 season. Find out here, more about this hybrid receiver/returner/runner, in his biography, net worth, body statistics etc. Tavon Austin was born on the 15th of March 1990. His birthplace is Baltimore, Maryland. He had his high school education at the Dunbar High School in Baltimore where he was a multi-sport athlete; he ran track and played football as well as basketball. Austin’s talents quickly shone through in high school as he set several state records including a whopping 123 touchdowns, 7,962 rushing yards and 9, 258 offensive yards. Austin had his college education at the West Virginia University from 2009 to 2012. He had a stellar career in college, converting from a running back to a wide receiver in the process. In his four years at West Virginia, he caught 288 passes for 3,413 yards and 29 touchdowns, also rushing for 1,033 yards and recording six touchdowns. Tavon Austin won the orange bowl with The Mountaineers (West Virginia University’s football team) in 2012 and was named a first-team All American twice, an honor reserved for outstanding amateur athletes. The Baltimore native was a first round pick (the 8th overall) in the 2013 NFL draft selected by the St. Louis Rams to which he signed a four-year contract worth $12.751 million with other add-ons. Austin played a total of five seasons for the Rams with his time there being a bag of mixed fortunes. His first three seasons were okay but after that, there was a marked decline in his productivity which saw him plummeting steadily in his last two seasons. He did not manage more than a total of 907 yards from scrimmage in any of the seasons. Austin hit rock bottom in his final season. Even though he took part in all 16 games, he spent the majority of the time on the bench rather than on the field and only caught 13 passes for 47 yards and rushed 59 times for 270 yards. His struggles at The Rams were caused by a combination of factors: he was misused by the coach who played him out of position thus limiting his creativity, he suffered various injuries including a hamstring injury and a ligament injury. The lad also admitted that he was not working hard and was more concerned with the money. His terrible last season at The Rams forced him to sit up and take stock of his life. He agreed with The Rams to reduce his four-year contract worth $42,000,000 to a one year contract worth $7,000,000 so that he could move to another team and get a chance to redeem his career. 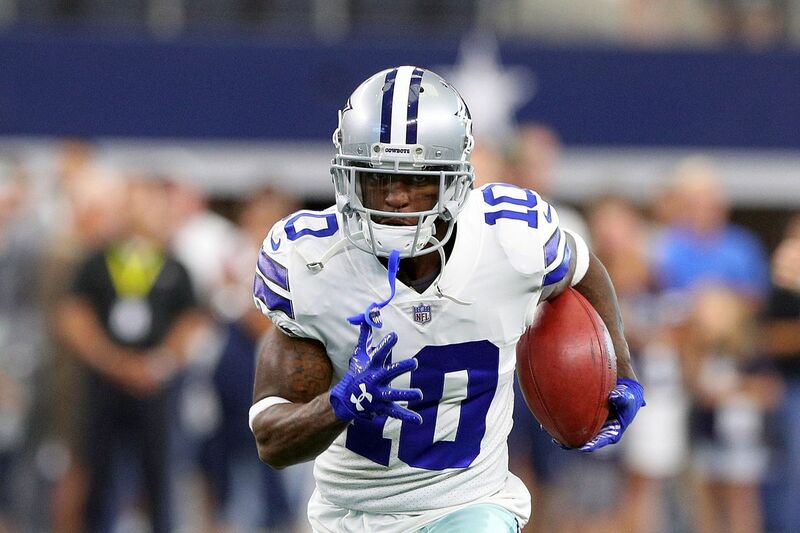 Tavon Austin joined the Dallas Cowboys on the 28th of April, 2018 and started working hard in training, he was often the last player to leave the practice field. According to him, he had realized that if he couldn’t do something in training, there was no way he could magically whip it up on the field. In his debut for the Dallas Cowboys, Austin had a good performance. He ran a receiving yard of 69 yards scoring a touchdown at the end of his very first catch. This has marked a rejuvenation of his career and more is expected to come from him. Austin is 5 feet 8 inches tall and weighs 179 lbs. For a football player, he is not tall thus placing him at a disadvantage. The lad has stated that he has always been overlooked as a result of his diminutive size and as such, he has had to develop a chip on his shoulder in order to be able to hold his own. 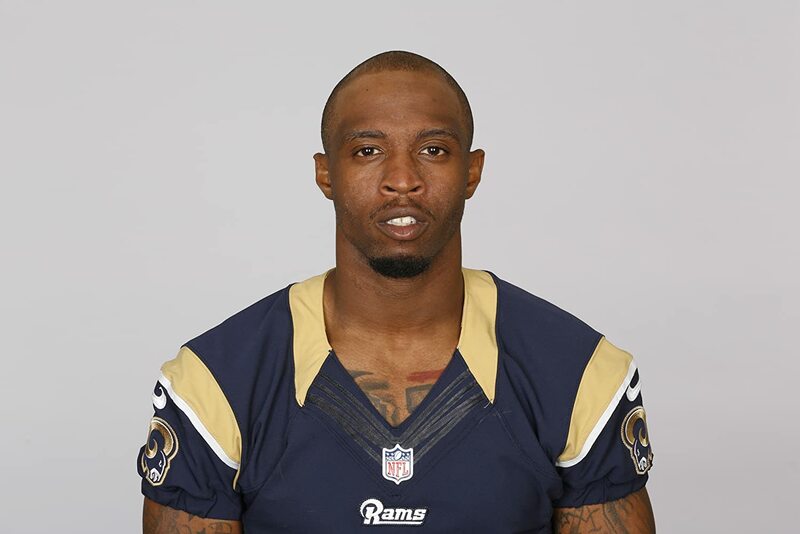 Tavon Austin grew up with three younger siblings and his mother, Cathy Green. He also has a grandma by the name Louann Green. Austin credits his immediate and extended family with grooming him into the athlete he is today. His mom ran track when she was a child and she encouraged him to practice when she realized that he could run very fast. Austin was also tutored and trained by his older cousins, Aaron Thompson (football) and Shawn Waller (basketball) who were both stellar athletes in college. Net Worth – How Rich is Tavon Austin? Tavon Austin is reportedly worth at least $38,520,000 which represents his career earnings over six seasons from 2013 to 2017. In 2017 alone, he reportedly earned $15,000,000. This is not bad at all for a young man that came from a humble background in Baltimore.